Of course, if Loveless was all bombs bursting in air all of the time, then it probably would have gotten tedious, no matter how unprecedented those bombs happened to be. 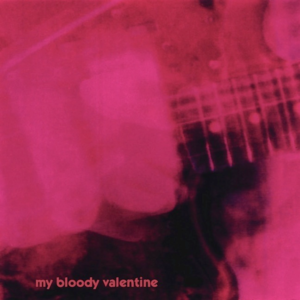 That’s why Loveless also featured a few songs that were far more atmospheric than the bangers that mostly dominated it. Of course, “atmospheric” is a relative term on a record that is dominated by tidal waves of massed sound, which is why “To Here Knows When” almost trails off into the ambient realm.